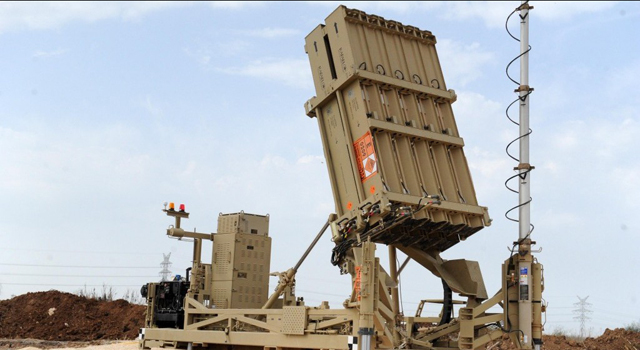 (JTA) – The Israeli military deployed an Iron Dome anti-missile defense battery in the Tel Aviv area on July 15, a day after more than 170 rockets and mortars were fired on Israel from Gaza. At least four Israelis were injured. Israel responded by striking 40 Hamas terror targets in Gaza. Also on Sunday, the Israeli Air Force twice launched air strikes against terror squads launching incendiary balloons at southern Israel. Fires from such balloons and kites have burned thousands of acres of farmland and woodland in southern Israel in recent weeks.